Math equations and formulas flying and disappearing in distance in frame of 100 dollar bill. Money gain or lose concept. hd00:10Math equations and formulas flying and disappearing in distance in frame of 100 dollar bill. Money gain or lose concept. hd00:11Math equations and formulas flying and disappearing in distance in frame of 100 dollar bill. Money gain or lose concept. hd00:14Soft sea waves rushing at the sunset in frame of 100 dollar bill. Money gain or lose concept. 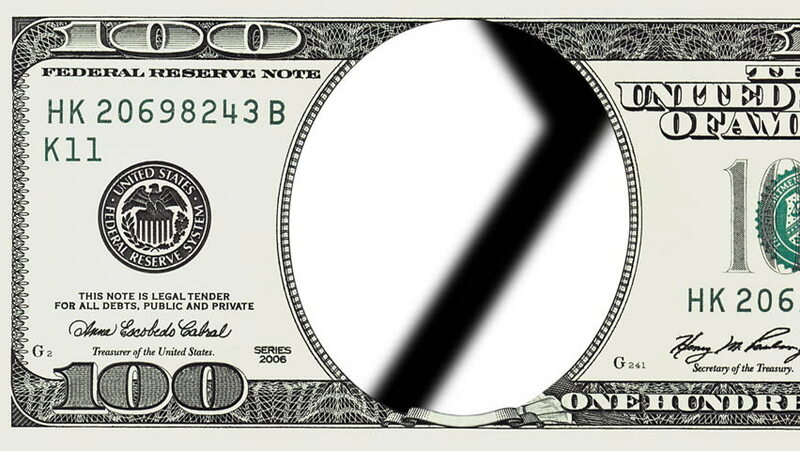 hd00:11Rows of computer code flying and disappearing in distance in frame of 100 dollar bill. Money gain or lose concept. hd00:25Broadcasting titles. News. weather, world. Red. 3 videos in 1 file. News presentation, three different themes. English version. More languages available in my portfolio.